New Mexico air is dry and dry air can exacerbate sinus problems, it can cause nose bleeds, and it can encourage the spread of some viruses that cause respiratory illness. Humidified air can help reduce chapped lips, dry throat and nose bleeds due to to a dry sinus and dry skin. 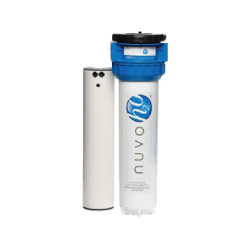 Dry air can cause respiratory problems and increased allergy symptoms for many people, especially in the winter. Which means you spend more money on solutions to treat the symptoms caused by the dry air. 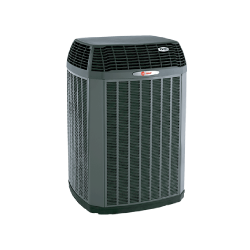 Trane has always been an industry leader in home comfort. 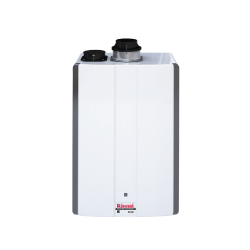 Now, we're setting a new standard for clean indoor air with the revolutionary Trane CleanEffects, the world's most effective whole-house air filtration system. 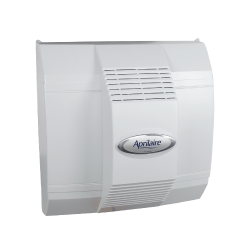 Aprilaire products provide total temperature control, proper humidity balance and cleaner, fresher air throughout your entire home, and all are designed to provide you with the ultimate in comfort, health, energy efficiency and protection of furnishings and equipment. 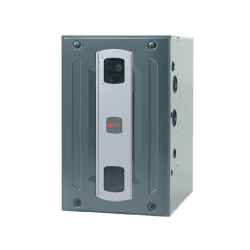 Easily installed in existing or new heating and cooling systems, our whole-house solutions work invisibly, silently and automatically to treat all of the air in your home. 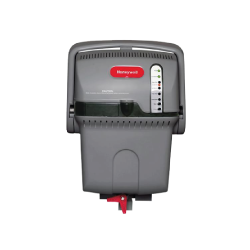 TrueSTEAM takes the best features from current steam humidifiers with their efficiency, performance and decreased water consumption, and combines it with the ease of installation, reliability and value of flow-through humidifiers. TrueSTEAM is different from others because it operates independent of equipment operation. 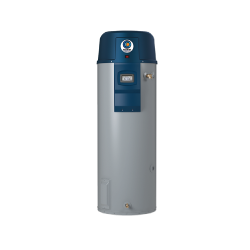 And, with its near 1:1 humidification delivery rate, TrueSTEAM delivers the right amount of humidification to keep your customers satisfied. 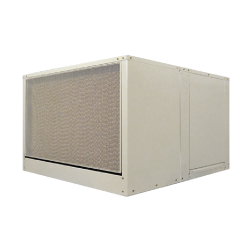 Duct cleaning is an important part of maintaining the quality of your ducted HVAC system. Indoor air pollution is now listed by the Environmental Protection Agency as the fourth greatest environmental threat to Americans. 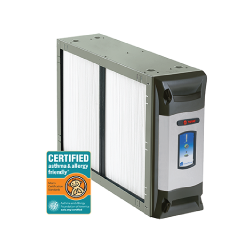 Airborne contaminants are pulled into your duct system every time the heater or air conditioner pumps air through it. These harmful contaminants will eventually build up inside your air duct system over a period of time. 9 out of 10 system failures are caused by dirt and dust. 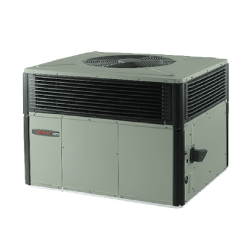 One of the functions of the fan, located inside of your air handler, is to keep the heat exchanger cool. 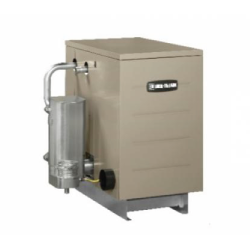 Accumulated dirt and debris can reduce the CFM (cubic feet of air per minute) as much as 50%. This is the most common cause of cracks in heat exchangers. 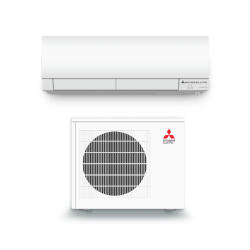 By having your system cleaned, you may prevent pre–mature breakdown and aging of your heating and cooling system.